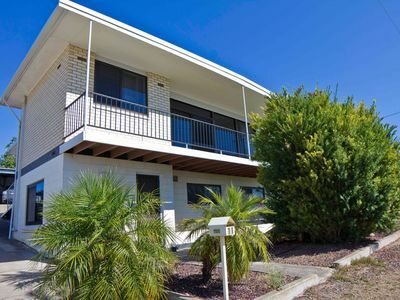 At Port Lincoln Real Estate we are an industry leader in Strata & Community Corporation Management in Port Lincoln and surrounding districts and we believe our success stems from our ability to work in partnership with our clients ensuring efficiency and value for money. We will also keep up to date with any changes to the Community and Strata Legislation. 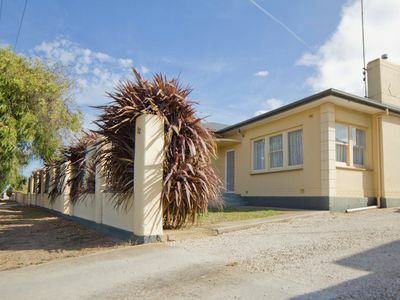 Port Lincoln Real Estate provides management services for groups of units or houses that have established common areas that legally require administration on behalf of shareholders. Objective and unbiased guidance by a manager who keeps up to date with legal requirements is all part of the service provided, along with advice on issues such as insurance obligations, assistance with negotiations, organisation of payments with regard to shared services and facilitation of annual meetings.